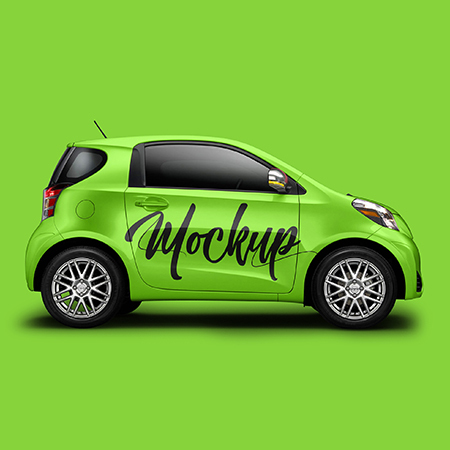 Today we are pleased to present to your attention an interesting and modern collection of 20 Premium and Free Car and Vehicle PSD MockUps. 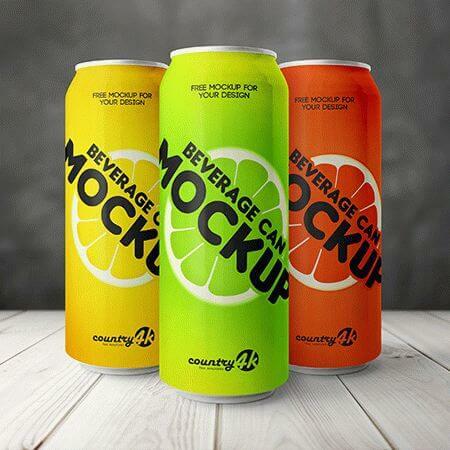 These mockups will allow you to realistically display your ad on the car. 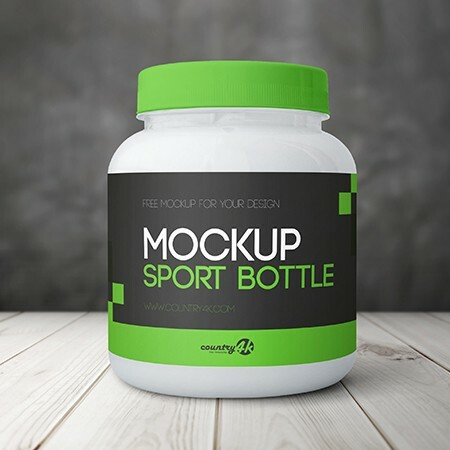 It is important to know that many of these products offer interchangeable backgrounds, and these resources are easy to use thanks to smart objects. 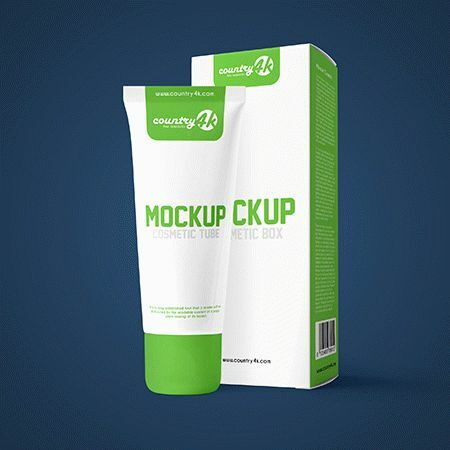 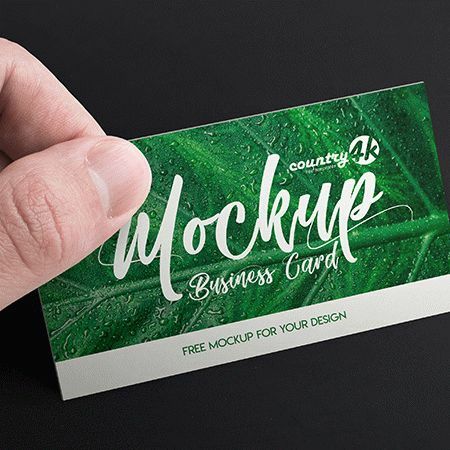 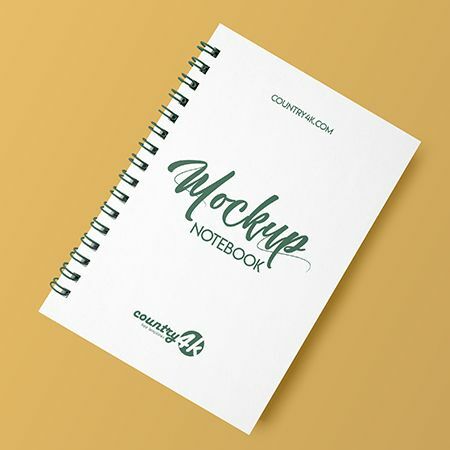 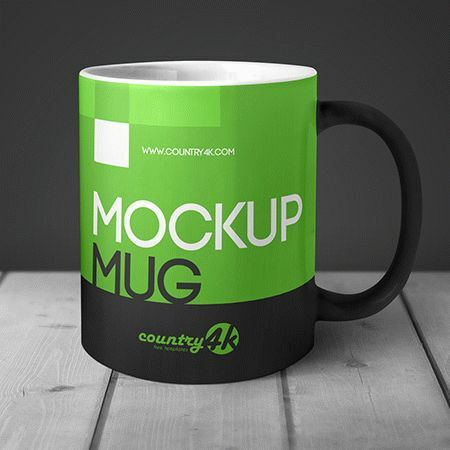 Take care of your precious time, choose and use absolutely any mockup from our collection.